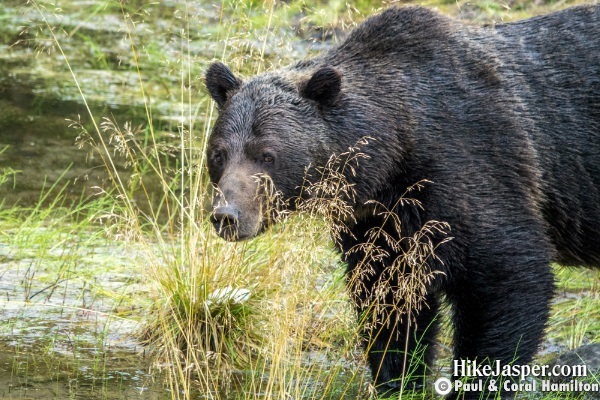 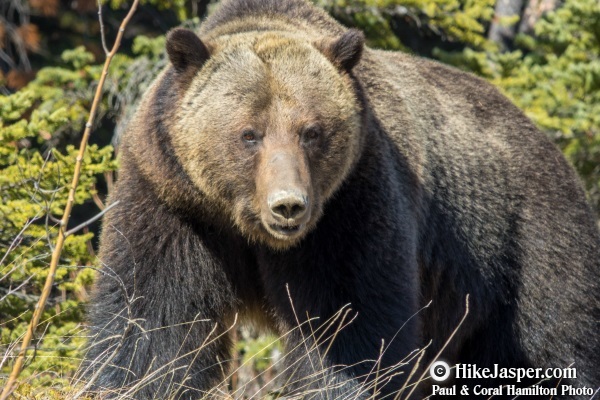 Male Grizzly Just out of Hibernation video..
Blonde Male Grizzly in early Spring video.. 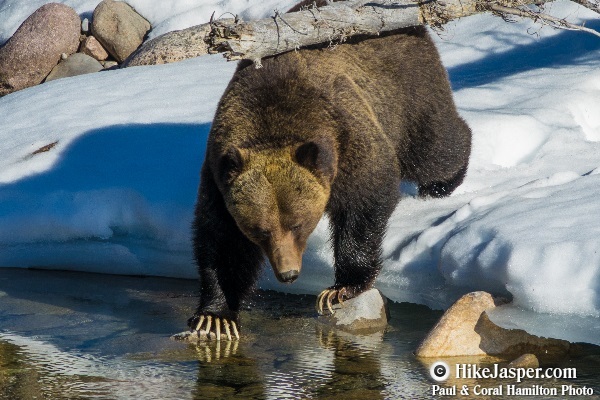 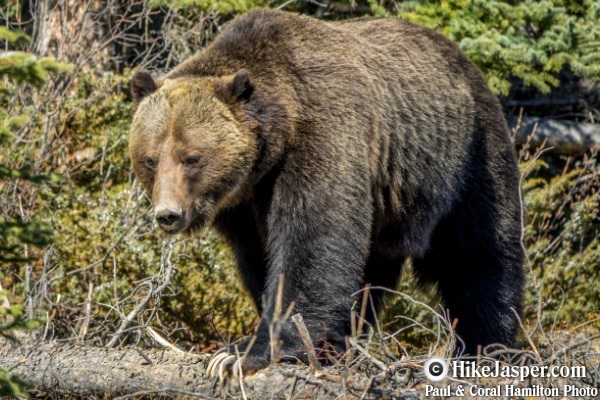 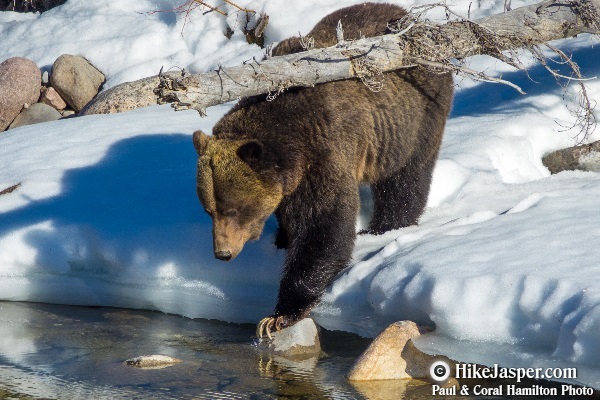 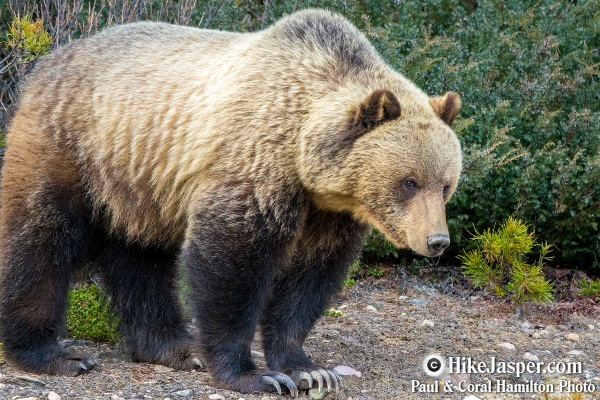 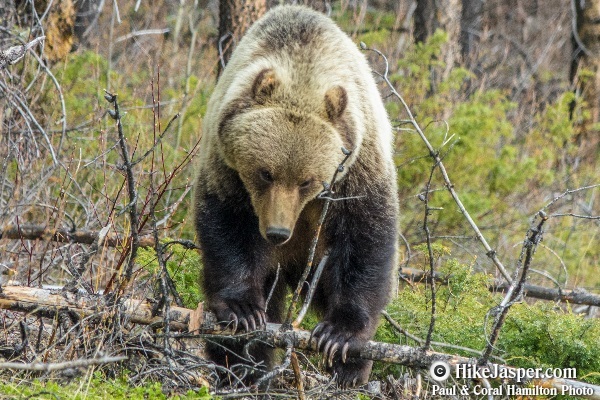 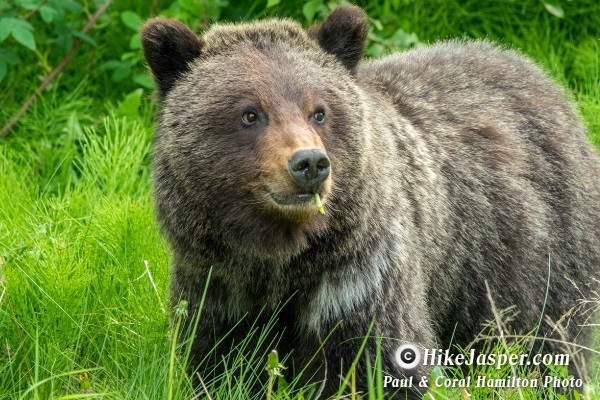 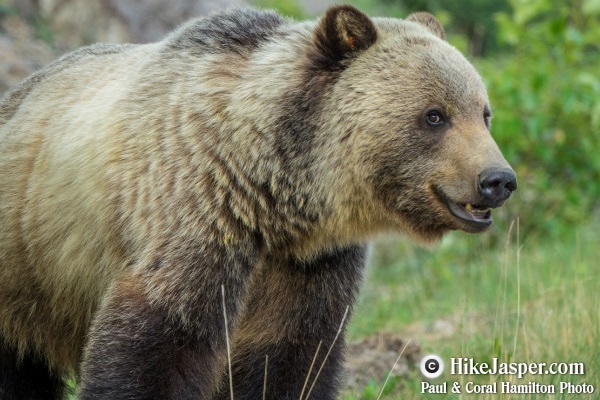 Dark Grizzly Bear Sept. Jasper National Park video..
Large Male Grizzly in early Spring video..
Sub-Adult Grizzly in Spring video.. 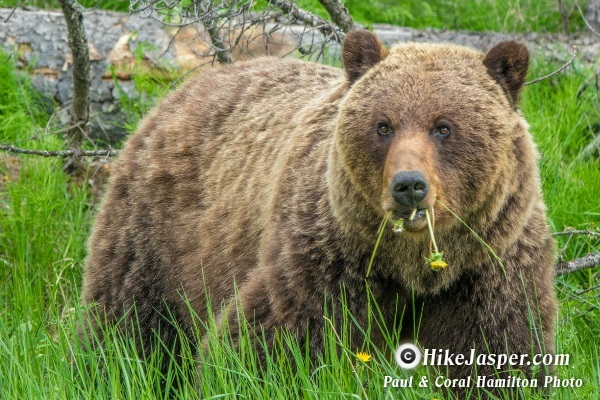 Very Large Grizzly Bear in Jasper video.. 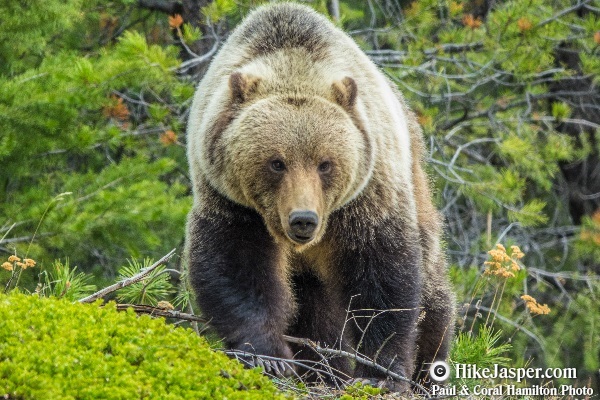 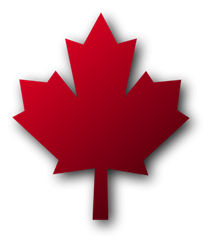 Very Large Grizzly Bear in Jasper's valley video..
Grizzly Mother of 2 Cubs video..
Blonde sub-adult Male Grizzly Bear video.. 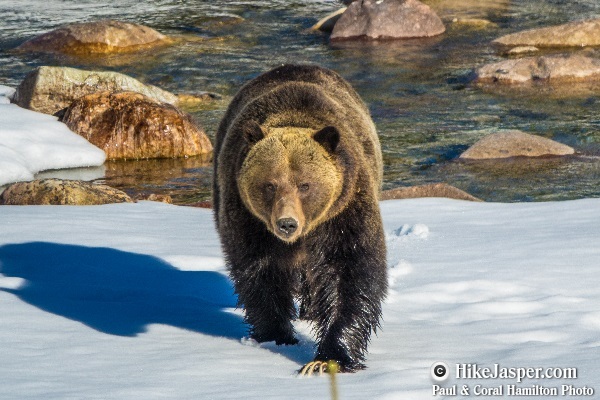 Male Grizzly Bear in Snow video..
Gold Male Grizzly Bear video..
Grizzly Cub in 2nd Year video..